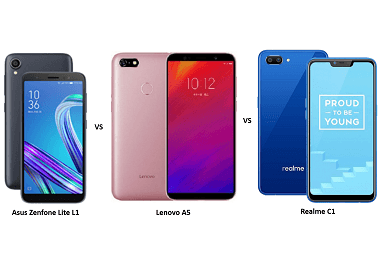 Latest price of Realme C1 in India was fetched online from Flipkart, Amazon, Snapdeal, Shopclues and Tata Cliq. 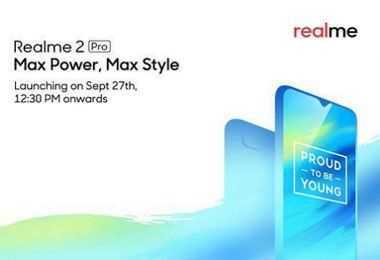 "Realme 2 Pro and Realme C1 Launched in India Starting at Rs. 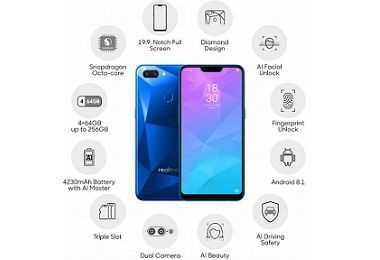 13,990 and Rs. 6,999 Respectively"